Any little Peppa Pig fans who find the Peppa Pig Lights & Sound Family Home wrapped beneath their tree on Christmas morning are in for a real treat! Standing at 22 inches, the Peppa Pig Lights & Sounds Family Home features seven rooms across four floors and includes 13 never-seen-before accessories. 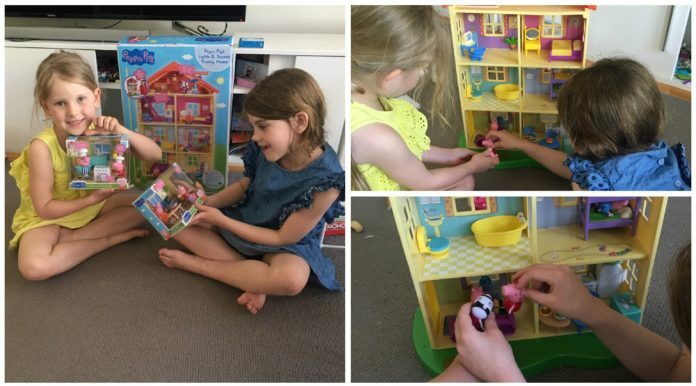 “My girls have had an absolute ball playing with the Peppa Pig Home,” said mother of 2, Georgie from SA. 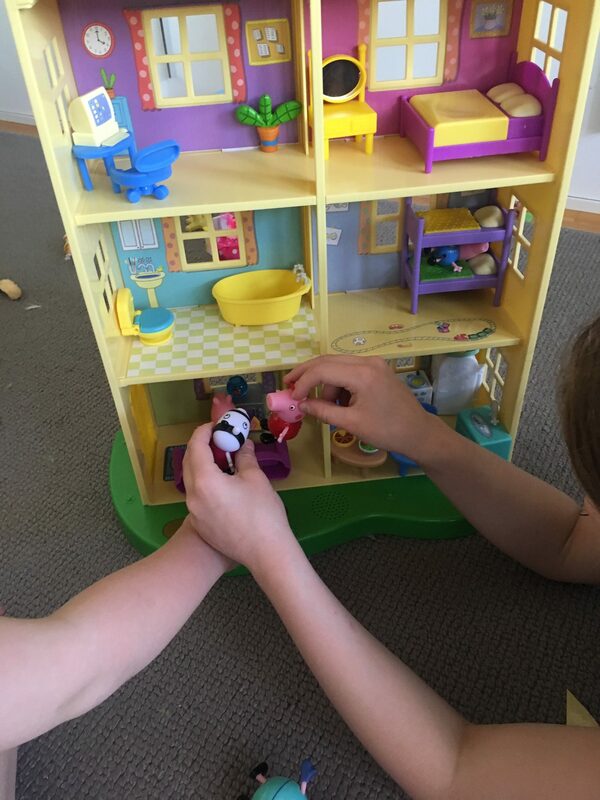 “It has lots of hidden little surprises which kept them engaged in pretend play for extended periods of time. When the little figures enter the house at the doormat the living room light switches on and when they jump in the muddy puddle at the front of the house (or stand on the doormat) they hear more sounds and their favourite phrases from the show. They especially loved taking it in turns to go up into the attic and use the telescope to look for more visitors just like the characters do in the TV show. The Peppa Pig Lights & Sounds Home includes Peppa, George and Zoe Zebra figures, a telescope, computer table, office chair, double bed, bedroom mirror, bathtub, toilet, bunk beds, couch, two dining chairs, dining table and refrigerator. Everything you need to fully furnish Peppa’s home. But the fun doesn’t end there. 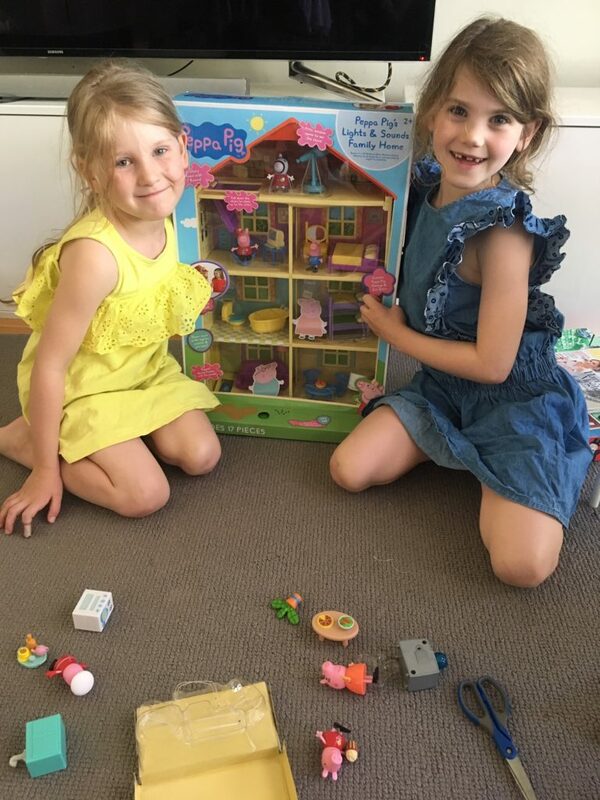 You can also collect Peppa Pig Little Rooms (RRP $24), which are essentially extension packs to the Peppa Pig Lights & Sound Family Home. There are two to collect, each with its own lights and sounds and figurines so you can customise your house as and when you please. 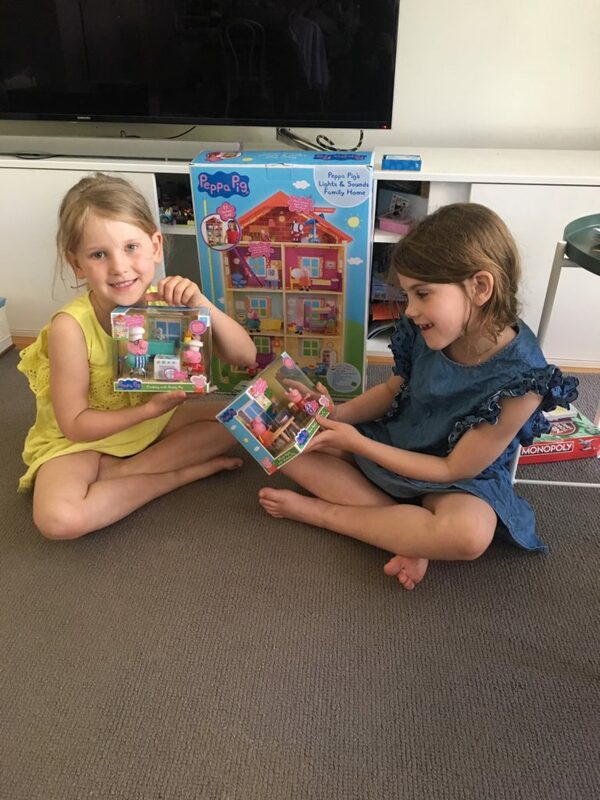 Head to au.peppapig.com/grown-ups and www.bigballoon.com.au for more information! Previous articleKim Kardashian West Lets Daughter Northie Do Her Make Up And It’s Definitely A Look! 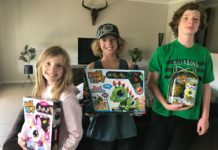 Jolene enjoys writing, sharing and connecting with other like-minded women online – it also gives her the perfect excuse to ignore Mount-Washmore until it threatens to bury her family in an avalanche of Skylander T-shirts and Frozen Pyjama pants. 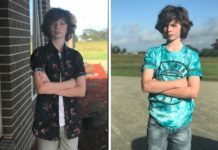 (No one ever knows where the matching top is!) Likes: Reading, cooking, sketching, dancing (preferably with a Sav Blanc in one hand), social media, and sitting down on a toilet seat that one of her children hasn’t dripped, splashed or sprayed on. Dislikes: Writing pretentious crap about herself in online bio’s and refereeing arguments amongst her offspring. 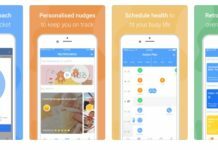 LifeBuddi App Review Part Two: Why You Should Totally Start Your 14 Day Free Trial Today!